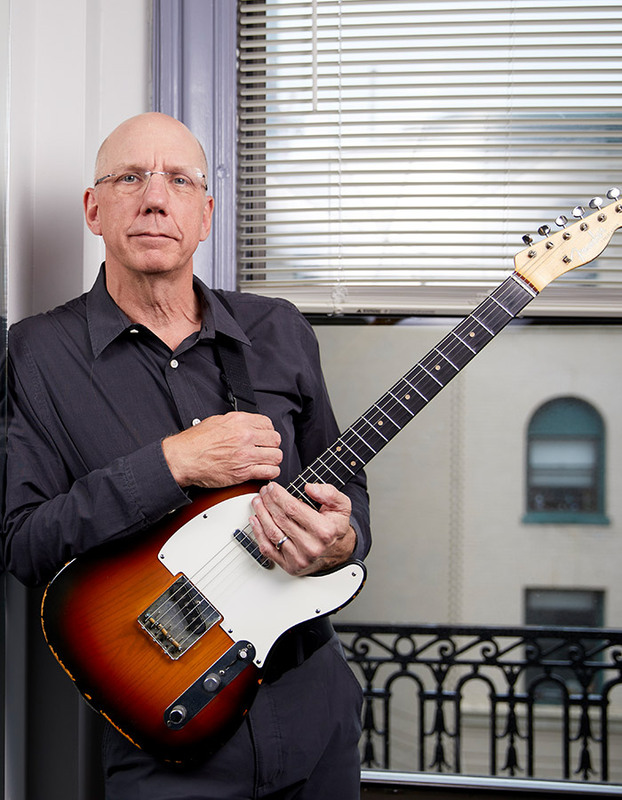 Rick Peckham is internationally active as a jazz guitarist and educator. He has presented performances and clinics on six continents and specializes in a unique blend of styles, including jazz, rock, blues, fusion and country finger style performance. 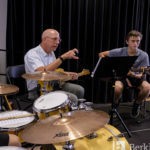 Currently a full-time professor in Berklee’s Guitar Department, Peckham has been a faculty member since 1986, and served as Assistant Chair of the Guitar Department, with 1100 guitar students and 60 guitar faculty, from 1992-2013. 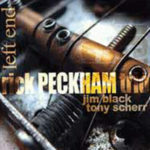 The internationally released album Left End, with drummer Jim Black and bassist Tony Scherr was named one of the best releases of 2005 by DownBeat Magazine. He organized the college’s honorary doctoral tributes to Roy Haynes, Joe Zawinul, Jack DeJohnette and John Scofield, featuring then-Berklee students Kurt Rosenwinkel, Matthew Garrison, Antonio Hart, Abe Laboriel Jr., Melvin Butler and Seamus Blake. Several then-Berklee students he has coached include Lionel Loueke, Lage Lund, Frank Möbus, Jeff Parker, David Rawlings, Brooks Robertson, Matt Stevens and Nir Felder. His Berklee Jerry Reed/Chet Atkins Guitar Ensemble performed to high acclaim at the Chet Atkins Appreciation Society Convention in Nashville in 2014. 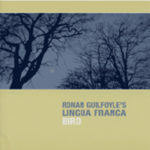 Some of his published works are two 12-week online berkleemusic.com courses: Berklee Guitar Chords 101 (2007 UCEA award for best online class) and Berklee Guitar Chords 201, the DVD Modal Voicing Techniques, and Hal Leonard books Berklee Jazz Guitar Dictionary and Berklee Rock Chord Dictionary. His updated edition of Modal Voicings for Guitar is soon to be released by Hal Leonard.